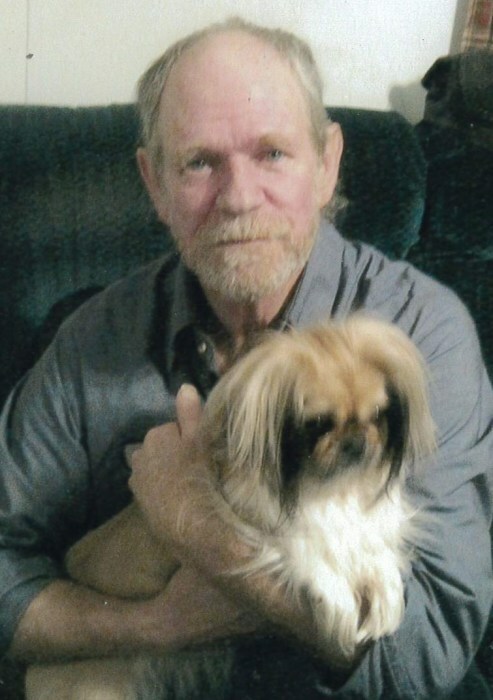 Eugene Staley, 70, of 3212 NC Hwy 49 N, Liberty, died Saturday, April 13, 2019 at Randolph Hospice House in Asheboro. Memorial Services, 3:00 PM, Friday, at Holly's Chapel Pentecostal Holiness Church, Ramseur. Eugene was a native of Guilford County, longtime resident of Randolph County, retired from Whaley Food Service with 15 years of service and was owner of Staley Tree Service. He attended Community Baptist Church in Siler City. He was preceded in death by his parents, Glenn and Dutoy Jenkins Staley, brother, Preston Staley, and his son, Robert Staley. Survivors: wife, Chrystal Staley, of the home, daughter, Katherine Staley, of Liberty, son, Paul Staley, of Asheboro, sisters, Imogene Staley Moore, of Liberty, Sheila Staley, of Liberty, brother, Grady Staley, and wife Brenda, of Liberty, Jerry Staley, of Liberty, three grandchildren, two great-grandchildren.